Many things can influence how coffee tastes. For one, the region where the coffee grows is the biggest influencer of the juiciness and taste of the beans. The soil, climate, and season all have a big part to play in the end. Also, coffee taste can become more prominent depending on how it’s roasted. There are three different roast types: light, medium, and dark. 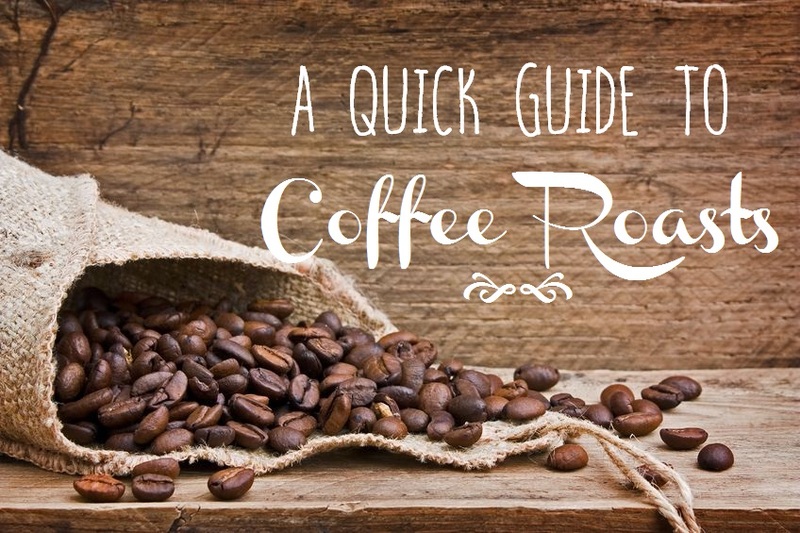 After you’re done reading this, you’ll be an expert on coffee origin, roast, and how these influence flavor. America sources most of its beans from Central America. The tastes of the region have hints of apple and cherry with a sugary sweetness on the tail end. These beans are more balanced, with the fruity flavorings interacting with the sugary backdrop. 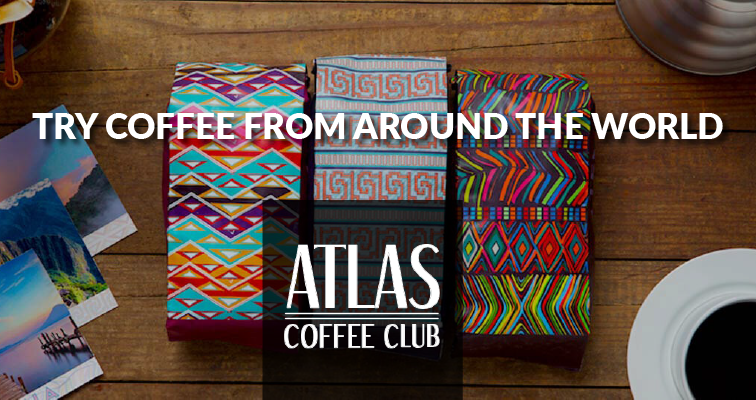 South America features the coffee capital of Colombia, which sources beans featuring a mellow acidity with a strong caramel flavoring. Their characteristic sweetness is a taste that many Americans are particularly used to. 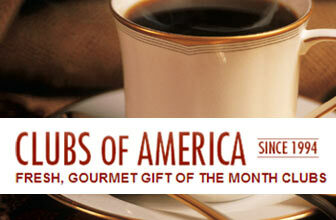 One of the coffee clubs we reviewed, Camano Island Coffee Roasters, offers many coffees from South America. Further south, Brazil is a country we shouldn’t overlook when considering coffee beans. Many of the Brazilian beans become perfect espresso components because of their peanut taste and weighty body. Many different varieties of coffee grow in Ethiopia. This is because of the complexity of biodiversity present in this coffee capital. They also have a different way of processing their coffee beans. Sometimes they allow the cherry to dry around the coffee bean, and sometimes they strip the bean off—either way, these two processes make vastly different coffee flavors. The dried cherry variety tends to be significantly more fruity, where the washed beans have more of a floral, tea-like taste. Naturally processed beans from Ethiopia typically have a deep blueberry or strawberry flavor with a syrupy body, while regularly washed coffees from Ethiopia have jasmine and lemongrass flavorings. Kenyan coffee is definitely in a league of its own. The coffee here is grown without shade most of the time, and the way they process the beans lead to a savory-sweet flavoring that’s almost reminiscent of the acidity of a tomato. Many professionals agree that there’s a tropical-taste to the beans, and they are a favorite around the world. Starbucks Reserve sources many of their seasonal coffees from Kenya and locations around Africa. The coffees of Indonesia have a darker, meatier flavor to them. The earthy flavors of Indonesia are perfect for darker roasts, and some particular varieties have hints of unsweetened cocoa. There you have it—these are the flavors of the regions, but we aren’t done yet. How the beans are roasted play an interesting part in the finalization of the flavors. Lighter roasts are more acidic, and retain many of the flavors of the original location the beans were sourced from. The caffeine content is much higher in this coffee as well. They’re typically roasted to 180 – 205 degrees Celsius. Medium roasts have more body than lighter roasts. 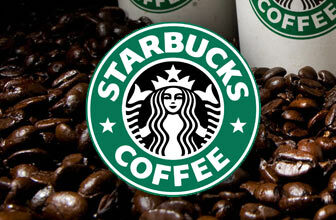 They have a more balanced flavor, aroma, and acidity, and the caffeine content is decreased. Dark Roasts are dark brown in color, and the original coffee beans flavors are less pronounced because of the heaviness of the roasting process. The coffee will have a bitter, smoky, or even burnt taste to it. The caffeine content is decreased significantly. Well, there you have it. 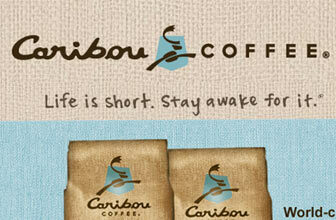 Now you will be able to drink (or look for) whatever kind of coffee your want. 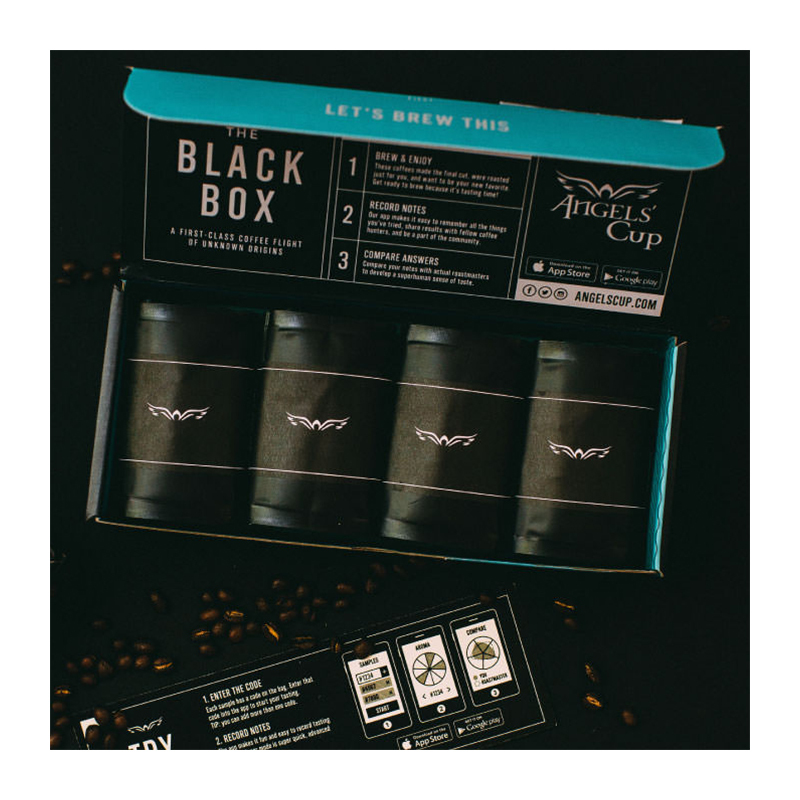 Based on the flavors, and the how pronounced those flavors are, you’ll be able to tell which roast and region the beans are from. We hope you use your newfound knowledge wisely. 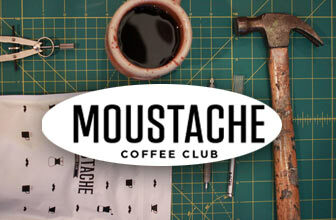 Don’t forget to take a look on our site to find the best coffee clubs to match your tastes. 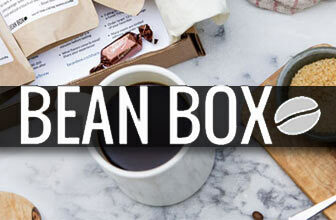 Want some ideas for your newfound coffee expertise? 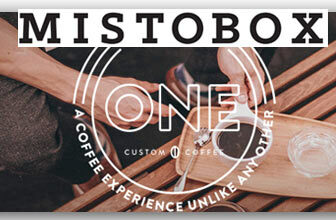 Visit our Coffee Crazed board on Pinterest where we celebrate our love (okay, obsession) with coffee. Follow us on Facebook , Twitter, and Instagram to see what we are working on.